Wild, free, running, beauty, strength, endurance, MUSTANG. The words that come to mind when thinking about America’s Wild Horse paints a picture that many today think only existed back in the days of the Wild West. 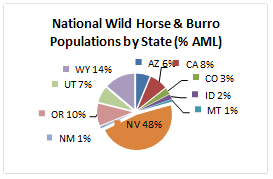 America’s Wild Horse and Burro populations however are very much still present today. So much in fact, that we are faced with a new dilemma of over- population and an urgent need to find these majestic beauties forever loving homes. 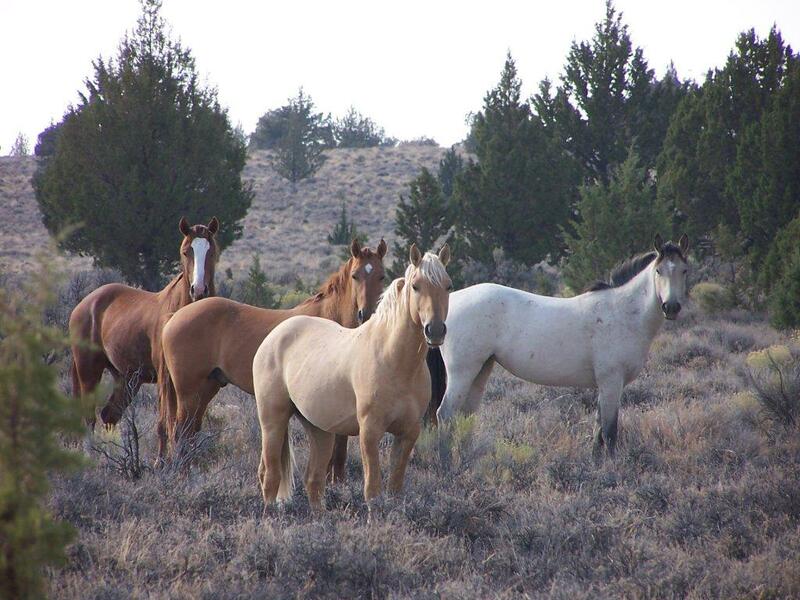 In 1971, the United States Congress recognized Mustangs as “living symbols of the historic and pioneer spirit of the West, which continue to contribute to the diversity of life forms within the Nation and enrich the lives of the American people.” Today, Mustang herds vary in the degree to which they can be traced to original Iberian horses. Some contain a greater genetic mixture of ranch stock and more recent breed releases, while others are relatively unchanged from the original Iberian stock, most strongly represented in the most isolated populations. 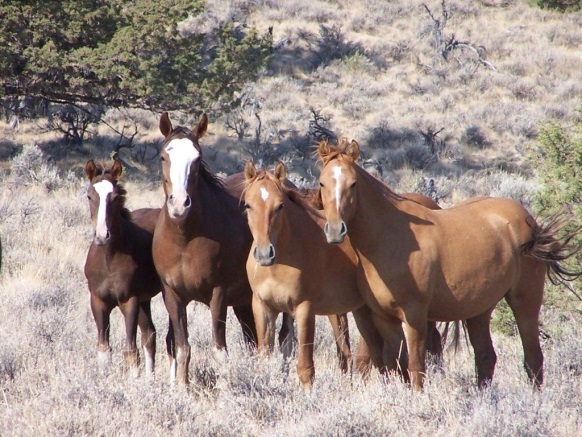 The Mustang population is managed and protected by the Bureau of Land Management. 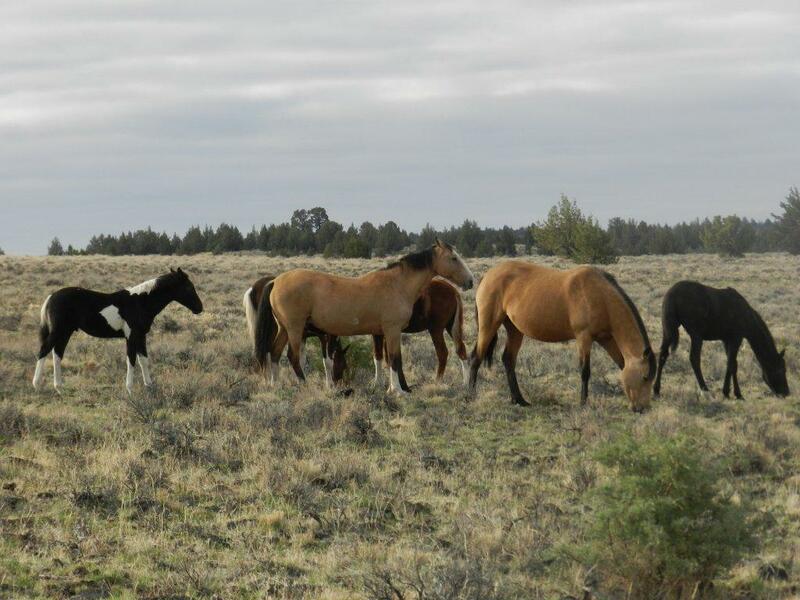 Controversy surrounds the sharing of land and resources by the free ranging Mustangs with the livestock of the ranching industry, and also with the methods with which the federal government manages the wild population numbers. There are over 180 different Herd Management Area’s (HMA) in 10 western states in the U.S. costing the government over $75 million per year to feed and care for. Oregon’s populations reached their population numbers back in the 1980s to where they could live healthy without destroying the range-lands or running low on water resources. 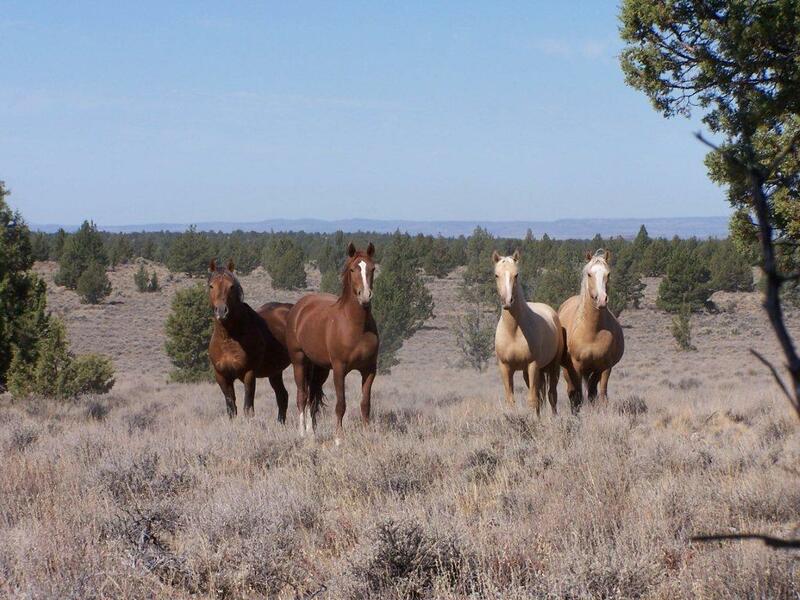 To preserve this population the BLM selects the best horses to be turned back on the range to produce the next generation of horses for our adopters based on temperament, size, color & conformation. Our populations double though every 4 years creating an increasing number of horses needing adoption. There are 187 HMAs in the 10 western States. 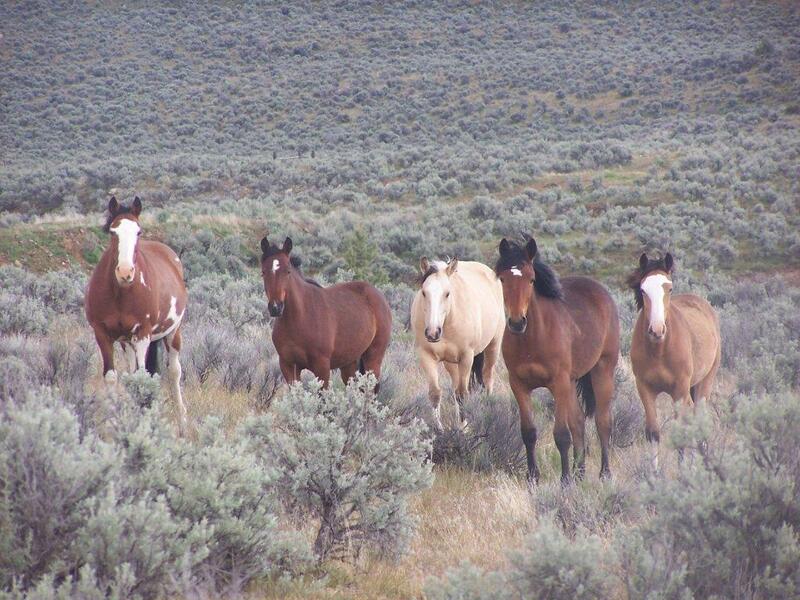 Approximately 50,000 wild horses in short and long-term holding. The mission of the Mustang Heritage Foundation and the goal of the event is to increase the adoption of mustangs across the country. The Mustang Heritage Foundation supports this and other events of their own creation to showcase the recognized value of mustangs through a training competition and has placed thousands of mustangs for adoption since September, 2007. Go to: www.mustangheritagefoundation.org for more information. The Bureau of Land Management (BLM) is responsible for managing 258 million acres of public lands, located mostly in the West. 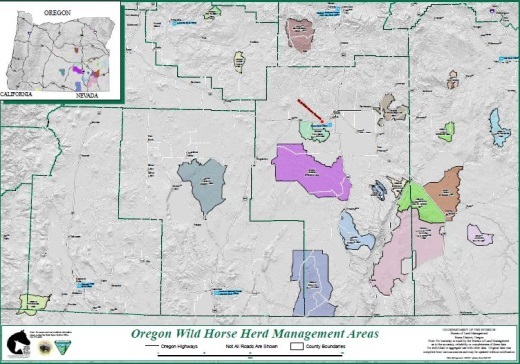 Wild horses and burros roaming public rangelands are managed in a manner consistent with BLM’s overall multiple-use mission, as set forth in the Federal Land Policy and Management Act of 1976. Since 1973, the BLM has placed more than 219,000 horses and burros into private care through adoption. For more information, visit: www.blm.gov/or/resources or call 866-4MUSTANGS.